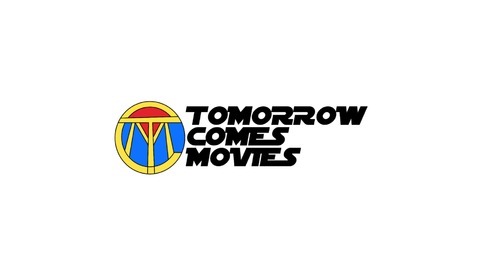 Welcome to Tomorrow Comes Movies the podcast that talks beyond movies. We talk Funko, video games, comics, Star Wars, music, television pop culture and much more! 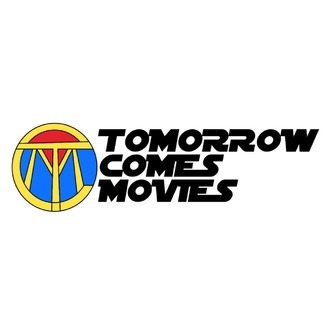 Join the conversation by hash tagging #TOCMovies.